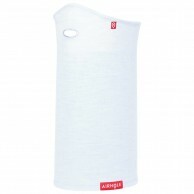 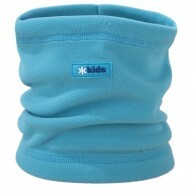 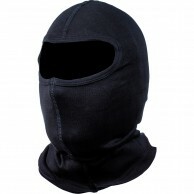 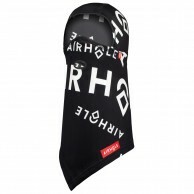 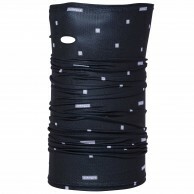 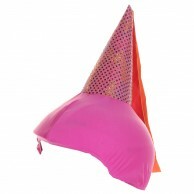 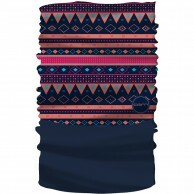 In the Category Balaclavas and Neck Warmers For Children you will find our selection of hats, face masks, headbands and balaclavas for children and juniors. 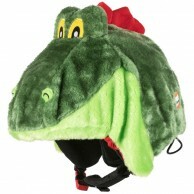 All items are ready for dispatch. 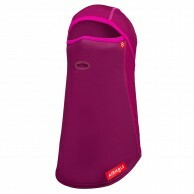 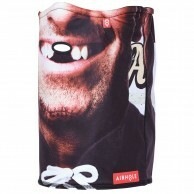 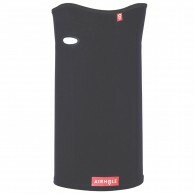 Choose between well known brands like DIEL, Dragon, Kama and others. 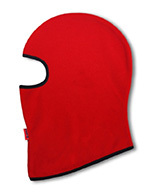 You can see more details about specific Hat, Headband or Balaclava by clicking on the header or image in the list below. 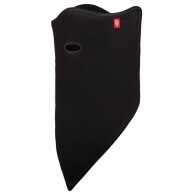 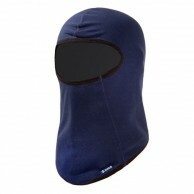 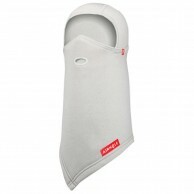 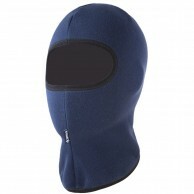 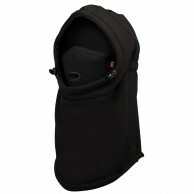 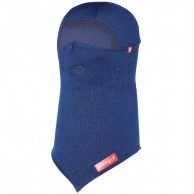 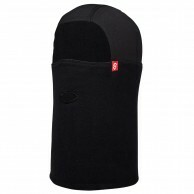 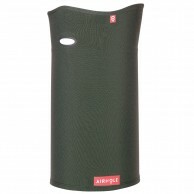 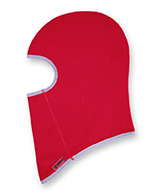 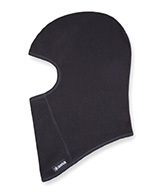 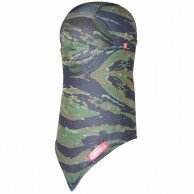 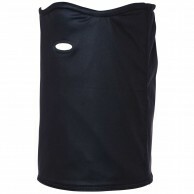 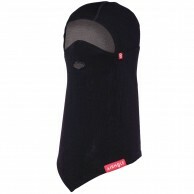 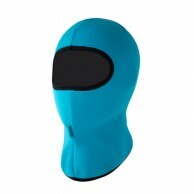 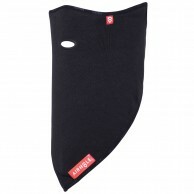 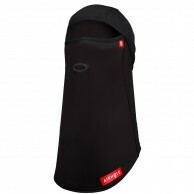 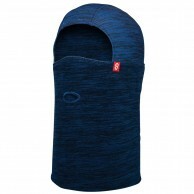 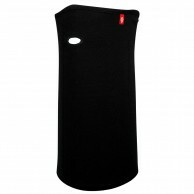 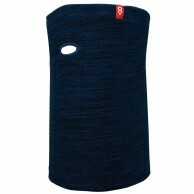 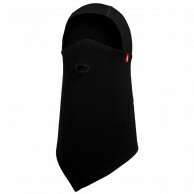 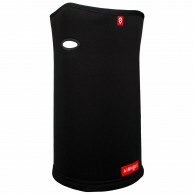 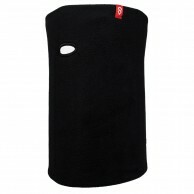 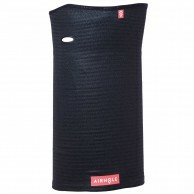 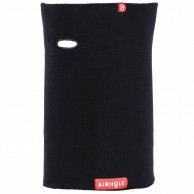 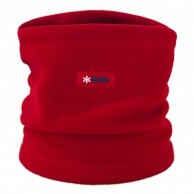 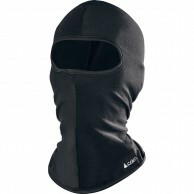 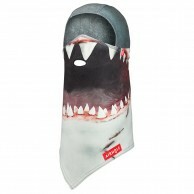 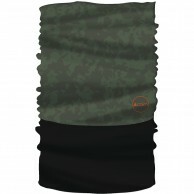 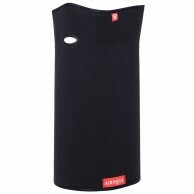 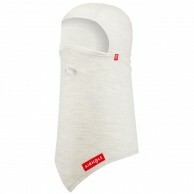 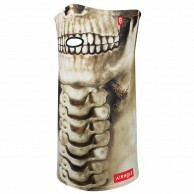 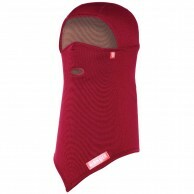 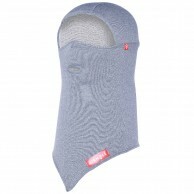 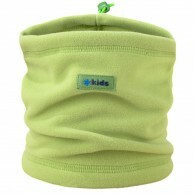 Warm balaclava made of fleece material. 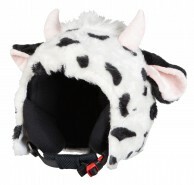 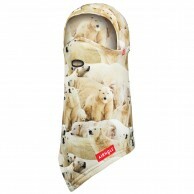 Plush animal helmet cover for the kids, ZeeZee the panda loves the cold weather, and will make you outstanding. 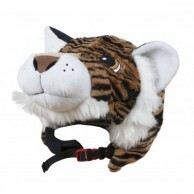 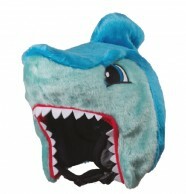 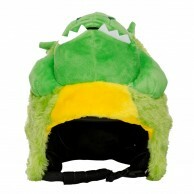 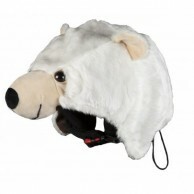 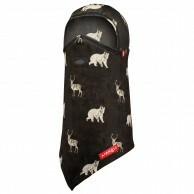 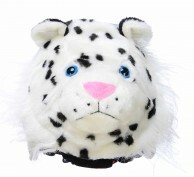 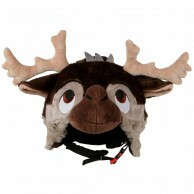 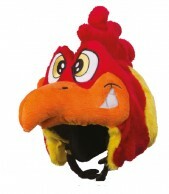 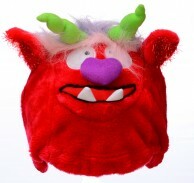 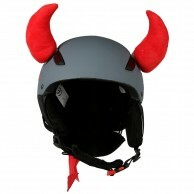 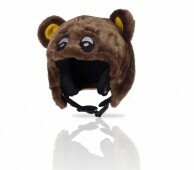 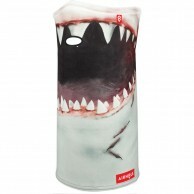 Plush animal helmet cover for the kids, that will make you outstanding. 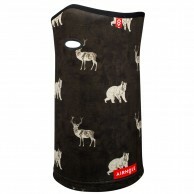 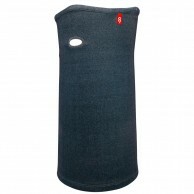 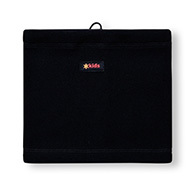 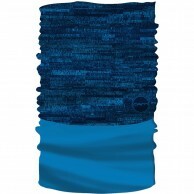 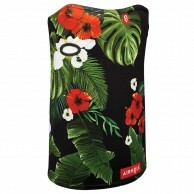 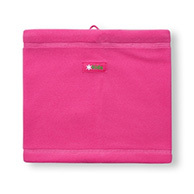 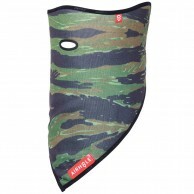 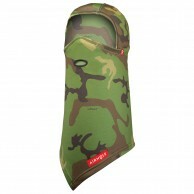 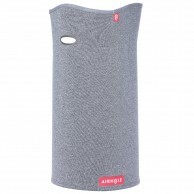 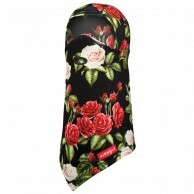 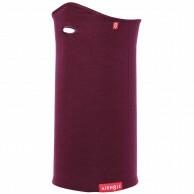 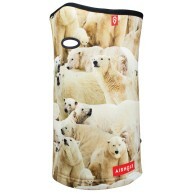 Smart and colorful fleece neck warmer.